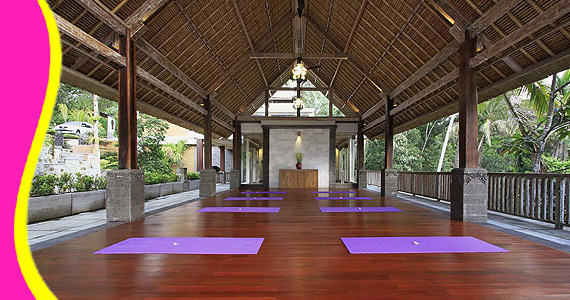 Designed for both business and leisure travel, The Kayon Resort is ideally situated in Ubud one of the city's most popular locales. 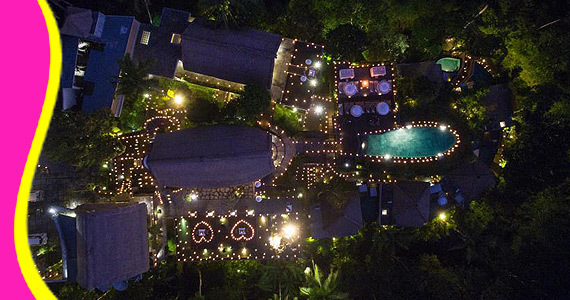 The Kayon Resort is set in 50 are of unfertile stone hills accessed by easy steps with decorative Ramayana series relief on stone wall along the path, provides abundance spots to capture the every holiday moment. 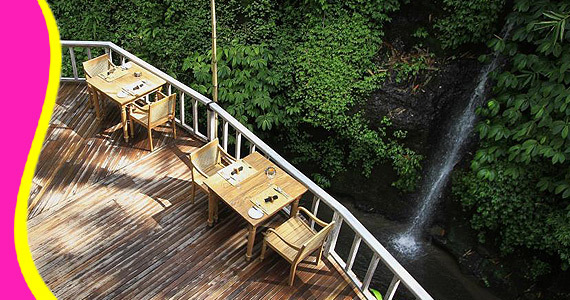 Nestled deep in hearth of Ubud rain forest preserve, surrounded with the historical Petanu River and stunning jungle landscape, the Kayon has a healing atmosphere and romantic ambiance. 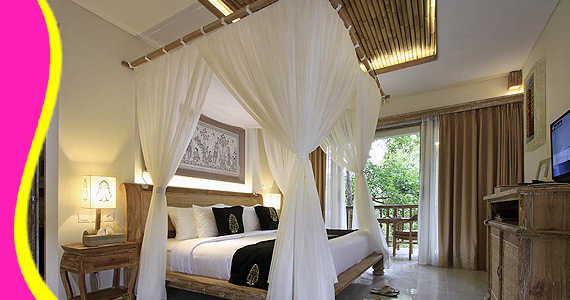 The resort features six valley deluxe rooms with jungles view on the two storey north wing, twelve Kayon river suites in three floor south wing with view down to river and five river edge private pool villas with thatched roofs, each enhanced by its infinity pool overlooking to river bellow. 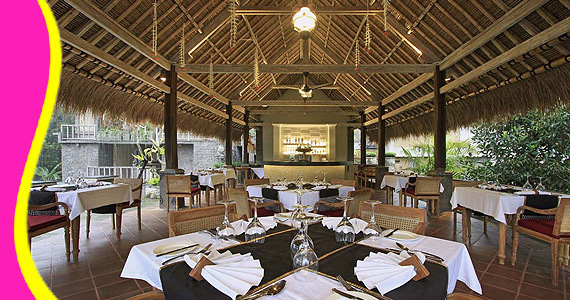 The resort gardens is design to preserve the Balinese rare flowers and fruits used as element of the Balinese Hindu ritual ceremony. 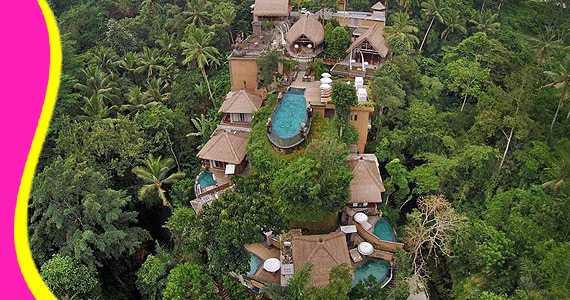 Some existing trees are preserve, ylang-ylang, jackfruit, coconuts, and durian. 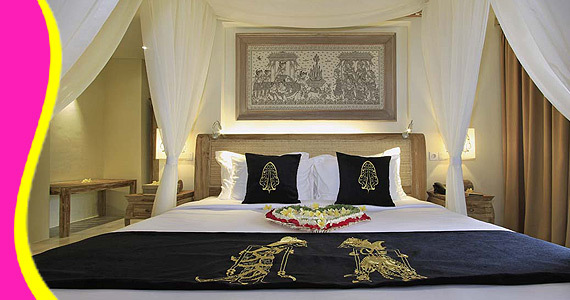 In addition added the Balinese flower, Jempiring, Soka, Frangipani, Areca nut as well as the Balinese herbs, Lemongrass, Turmeric, Galangal, Ginger and others. 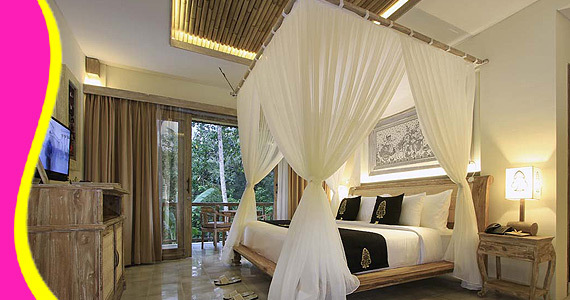 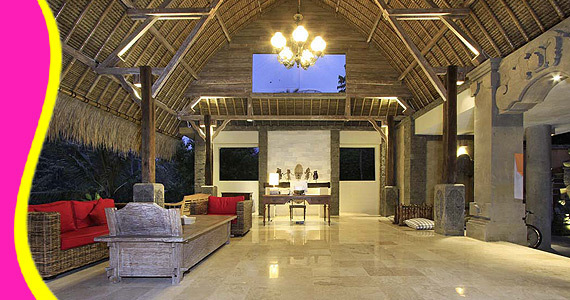 The Kayon Resort is home to 23 bedrooms. 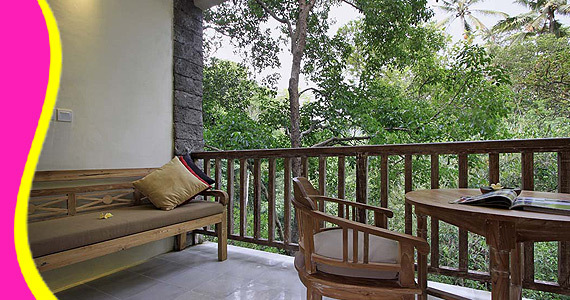 All are tastefully furnished and many even provide such comforts as private pool, internet access – wireless (complimentary), non smoking rooms, air conditioning, wake-up service. 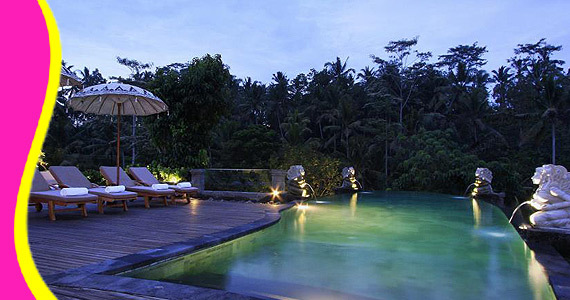 The hotel offers an excellent variety of recreational facilities, including hot tub, outdoor pool, spa, massage, garden. 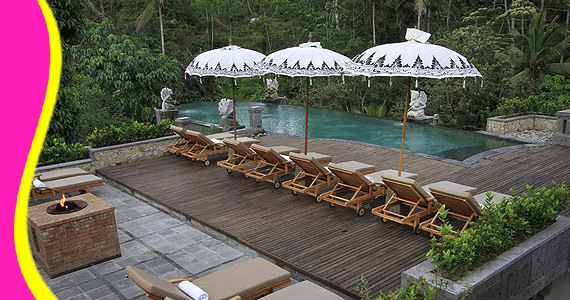 Contact us for Reservation or Booking of The Kayon Resort,Ubud : +6289666777488 (for further The Kayon Resort, Hotel in Ubud details & rate deals).